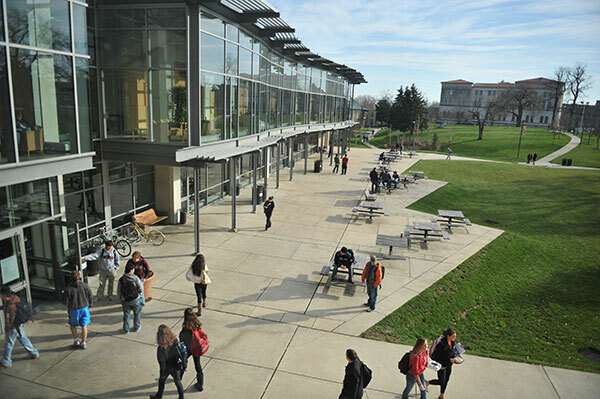 Catholic University provides wireless networks for use by members of the campus community and their guests. CUA-SECURE is a wireless network for university students, faculty and staff only. This network requires you to login with your Cardinal Credentials, and provides access to the Internet and University systems and services. CUA-GUEST is a wireless network for guest access. This network requires a web portal registration during which you to agree to the University's Acceptable Use Policy, and is limited to basic Internet access. eduroam is a wireless network for visiting members of the research and education community. This network requires you to login with the credentials of your participating institution, and provides basic Internet access. The Using Wireless Networks page describes the available wireless networks and provides instructions for connecting to them.